The company's stone plates, fine texture, gloss is good, working fine, mosaic full range of everything you are welcome to dealers to purchase, you must have Ichiban decoration. size:305*305 , 400*400 457*457 400*600 305*610 600*600 , 2400*1600.100*100.150*150 thickniss:10MM 20 MM 30MM. 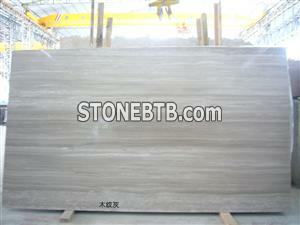 1)Large stock of slabs and tiles2)Certification:ISO9001:20003)25 years stone experience.